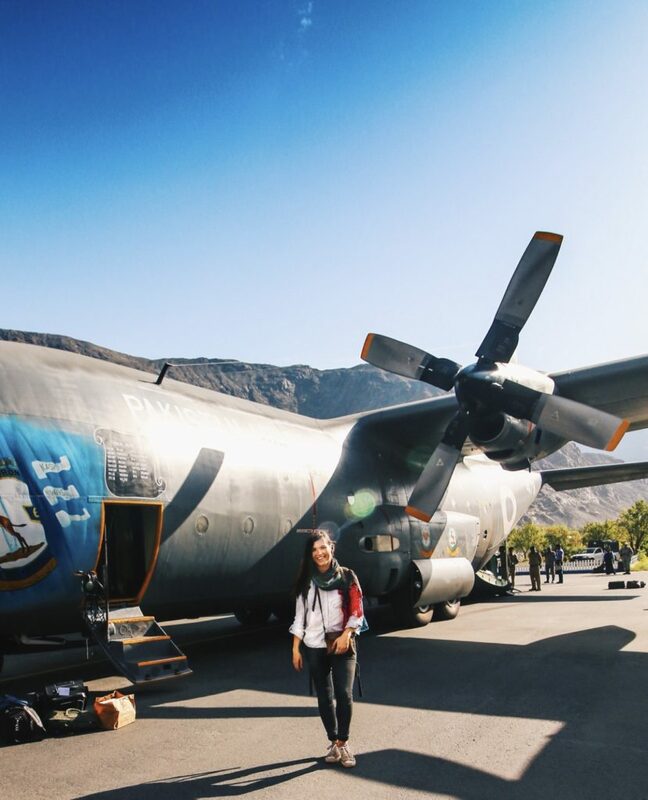 When a close friend from high school first invited me to visit Pakistan, I had no idea what to expect. But what I found in the end surpassed my wildest expectations: epic nature, kind-hearted people, incredible food and so much more. 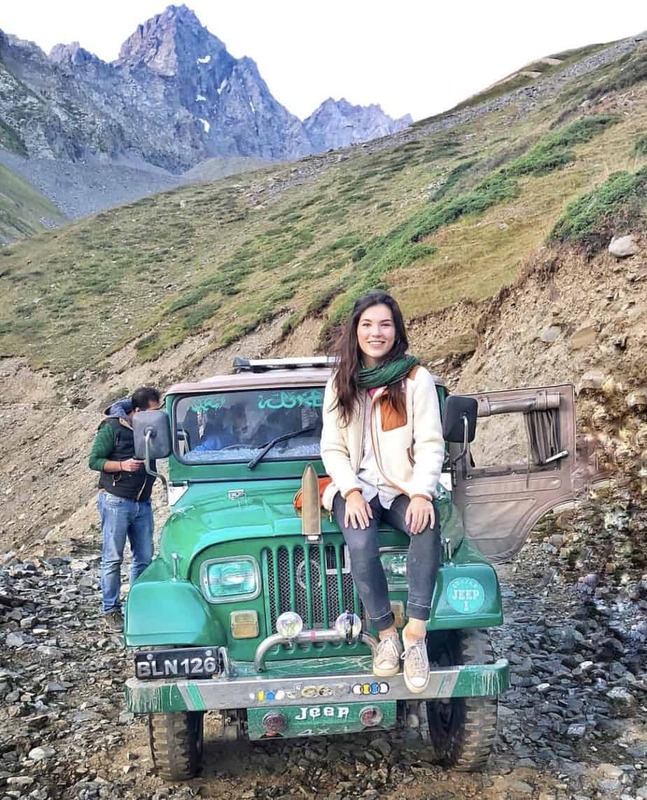 In the spirit of exploring, let me share some of my favourite spots in all of Pakistan. Jaglot must be one of the most epic places I’ve ever seen. It is also the meeting point of the world’s three greatest mountain ranges: the Hindu Kush, the Karakoram and the Himalaya. Coincidentally, the Indus River also flows here. It is truly stunning – on clear days, you can even see Nanga Parbat from the viewpoint. 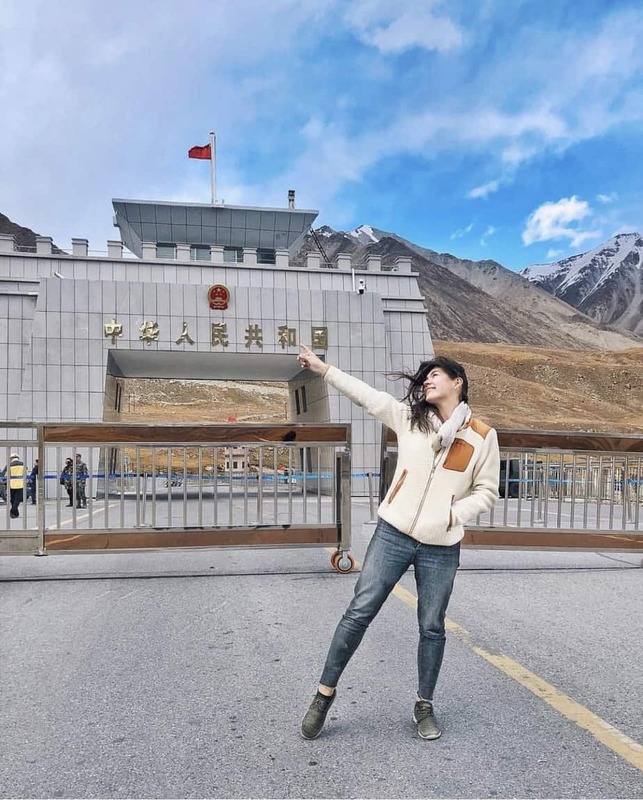 Pakistan’s only official entry point into China is a spectacular place: located at 4,770m above sea level, it is the highest paved border crossing in the world. This sort of altitude is no joke. Get ready for a lot of wind, dizziness and, if you’re lucky, snow! 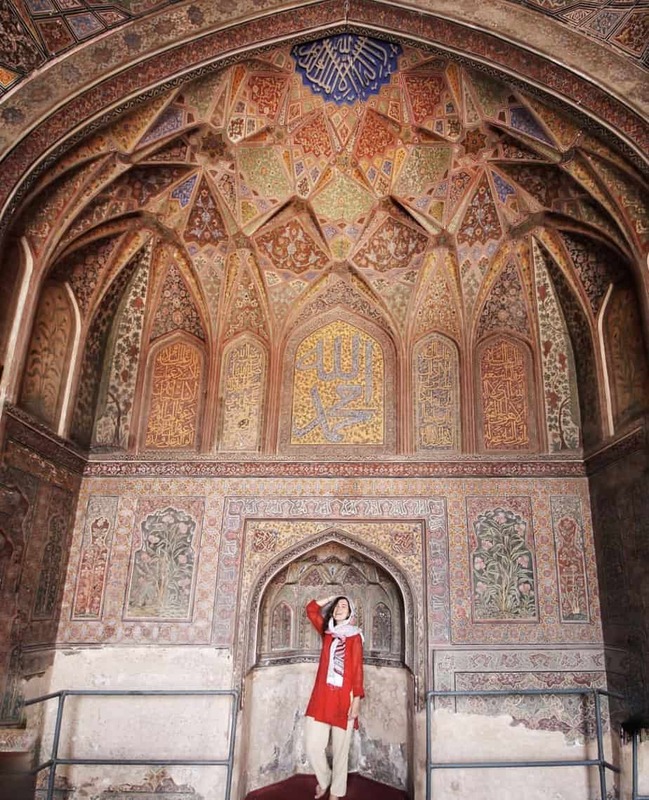 The picturesque town of Karimabad is every culture vulture’s dream: it’s home to the historic Altit and Baltit Forts, which tower high above Hunza Valley. With shops selling handicrafts and locally made products around every corner, it’s where I go to stock up on souvenirs. I’m based in Islamabad, and although I sometimes feel it’s a very sleepy town, I still appreciate its peaceful atmosphere. 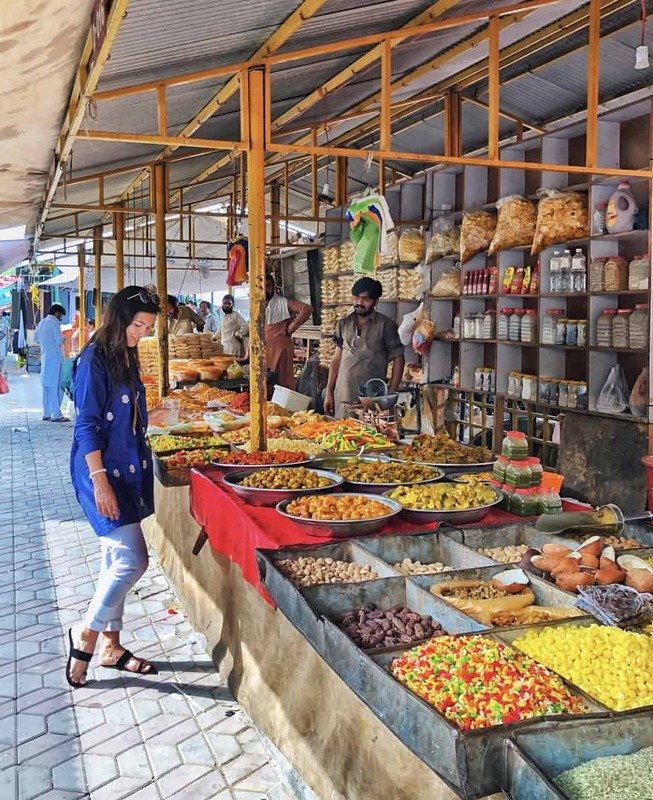 Most of all, however, I love the greenery of Islamabad: from hikes in the Margalla Hills to slow drives on the wide avenues, Islamabad is a small oasis in the heart of an otherwise very intense Pakistan. I can safely say that crossing Passu Bridge was one of the scariest things I’ve ever done. 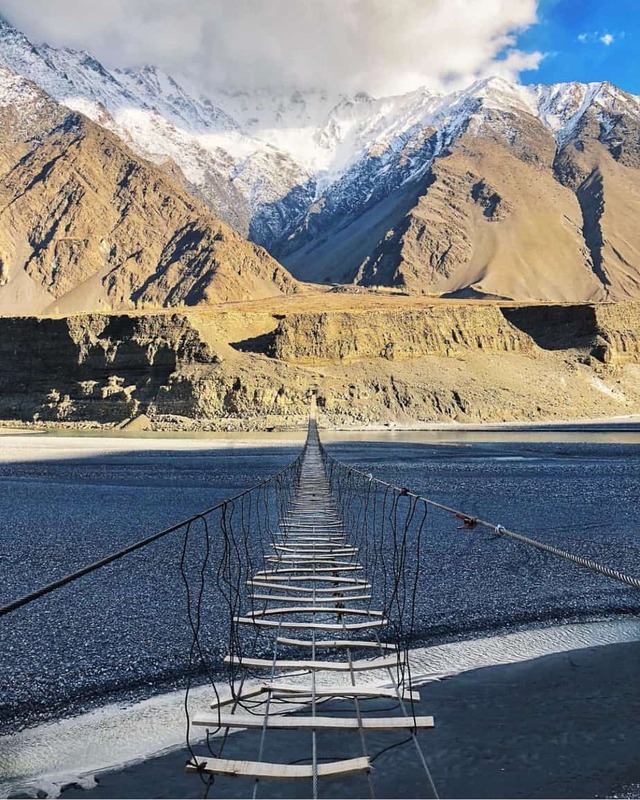 This rickety bridge in Hunza, suspended over a deep river valley, sways uncontrollably in the wind. It really doesn’t help that there are more gaping holes than planks on its walk-able surface. But – adventure lives on! When I saw the greenery of Naltar Valley for the first time, I thought it contrasted greatly from much of the surrounding region. Besides pristine lakes and tiny villages, Naltar also has a chairlift, which turns the valley into a skiing destination in the winter. 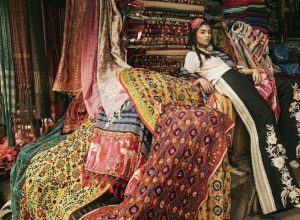 With wonders ranging from the Walled City to the Badshahi Mosque and the Fort, Lahore is probably my top cultural destination in Pakistan. I could walk around its buzzing streets all day, just taking in the historic atmosphere and architecture, and still not get enough. 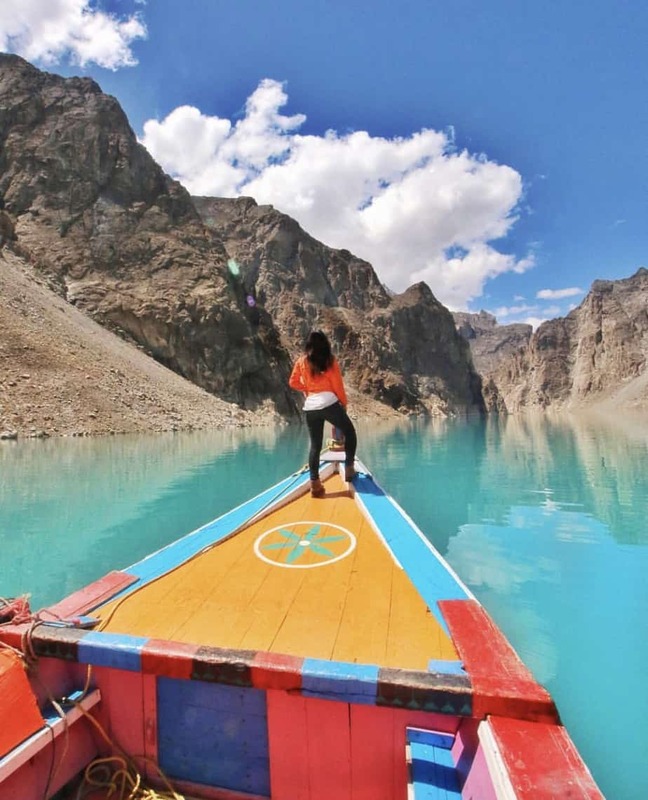 Many visitors to Attabad in Hunza don’t realise that the lake was created as a result of a massive landslide, which blocked the Hunza River and filled up the local valley with water. Now, Attabad is a busy tourist hotspot with magically blue water and plenty of boats just waiting for tourists. 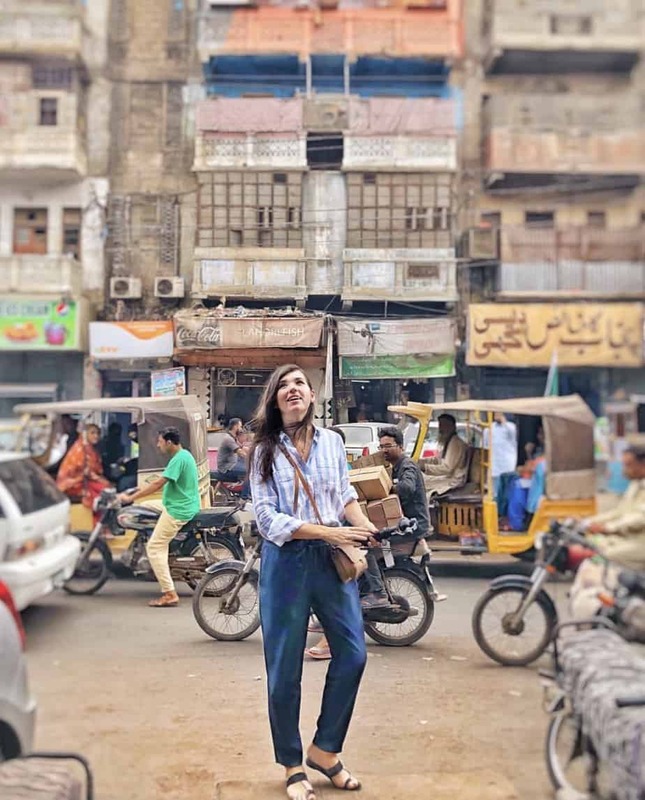 With its intensity, energy and diversity, Karachi is probably my favourite city in Pakistan. And the thing I love the most about it is the food – especially street food in places like Burns Road and Boat Basin. Go there at night to experience the atmosphere to the fullest. 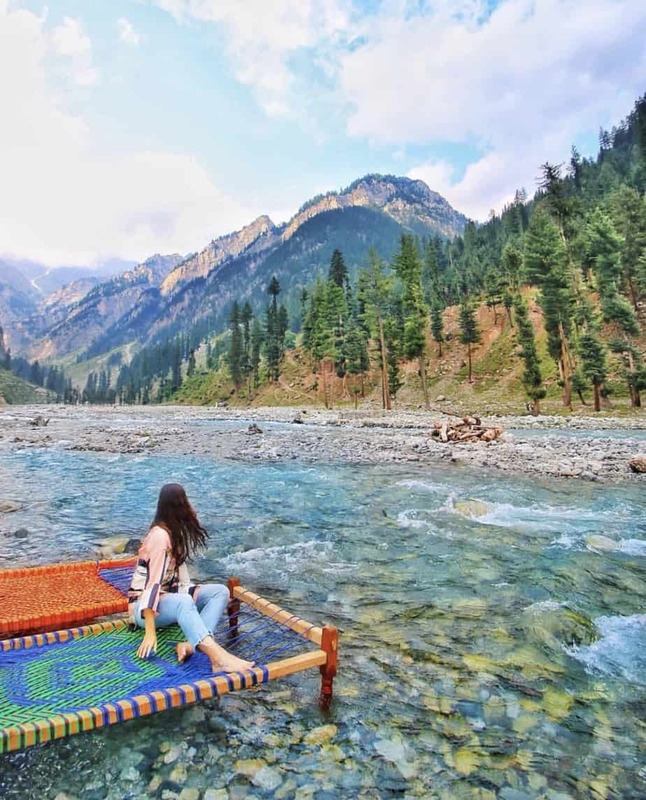 From all my travels across the valleys and mountains of Pakistan, Swat remains my piece of paradise here. 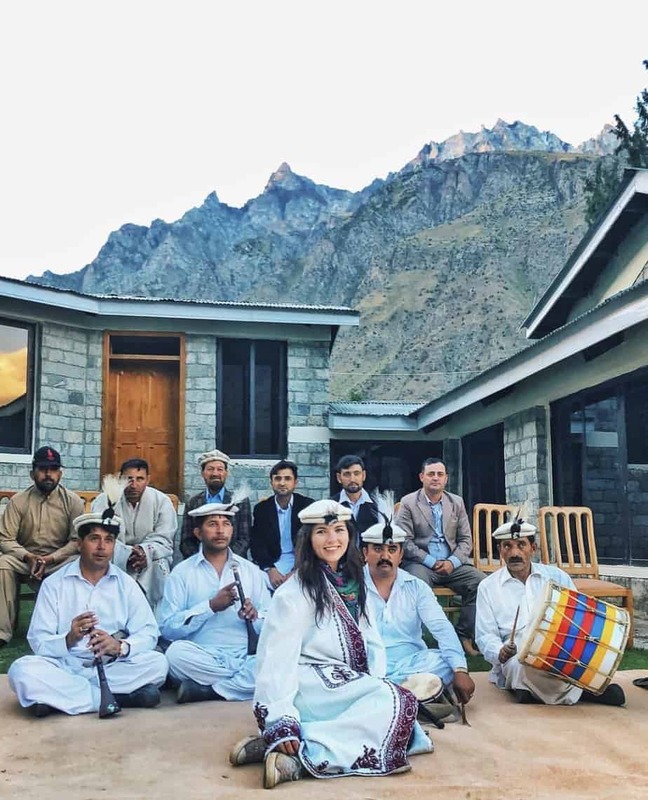 With its dramatic history and even more dramatic views, it’s home to some of the kindest people I’ve met in Pakistan. There must be a reason why people call it ‘the Switzerland of Asia’.